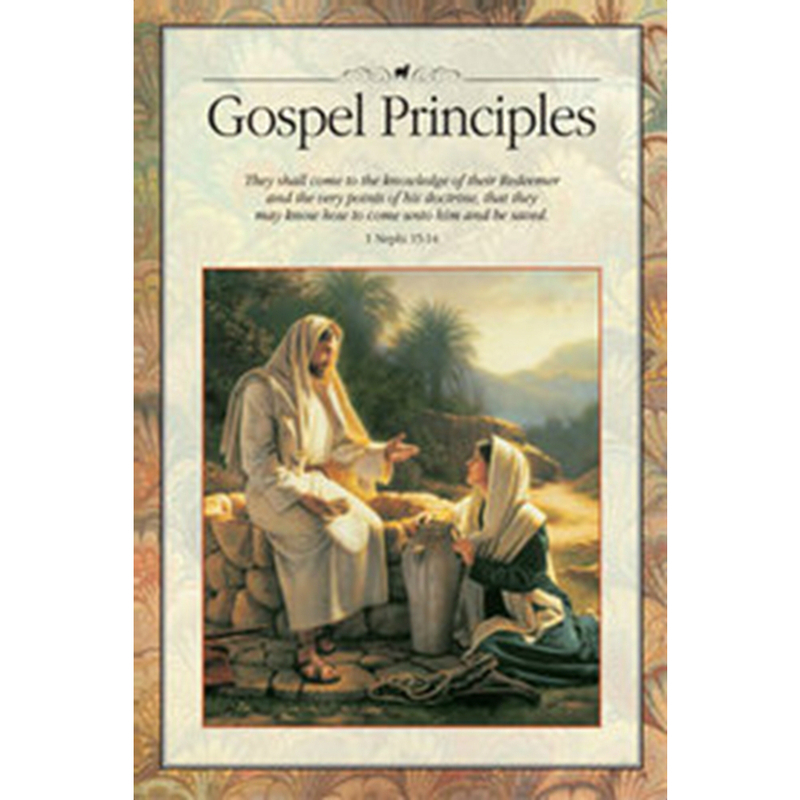 This book provides an overview of gospel principles. It was revised in 2009. 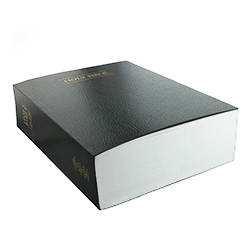 It is used for personal study and for the Gospel Principles class during Sunday School. 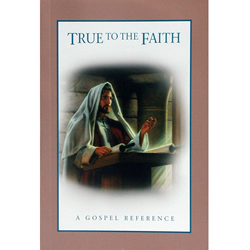 Even as a long time member I find this book one that needs to be re-read ever so often. 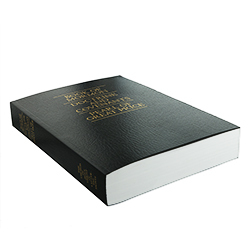 The explanation of the most basic principles and some not so basic is worded for the edification of all who read it. 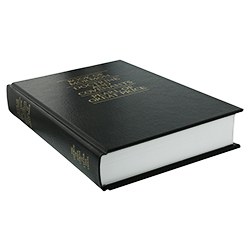 A must have in any home library. Fantastic.....easy to understand. A good read for any age. 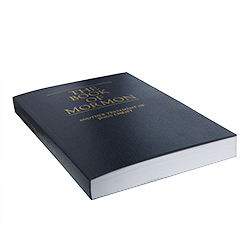 Great book for new members and old.